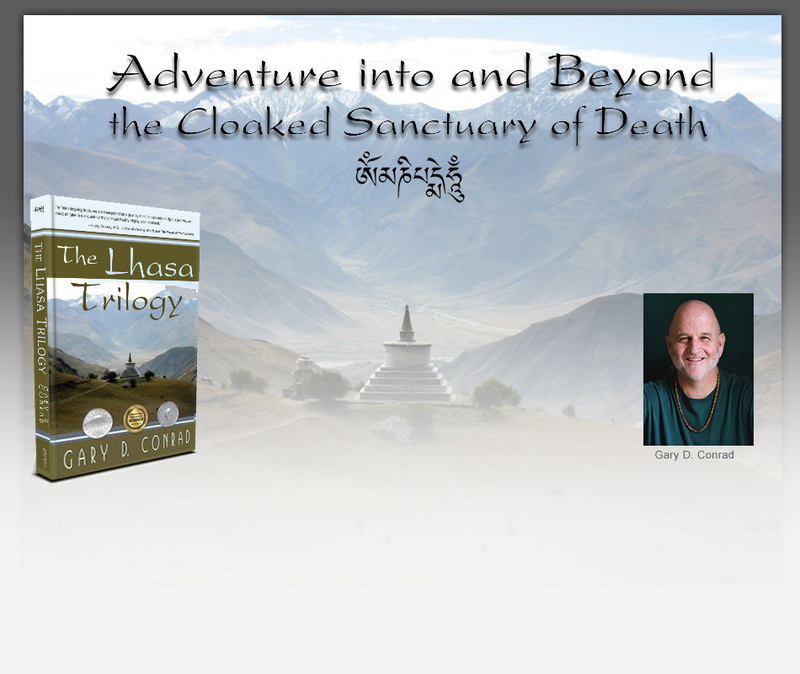 The Lhasa Trilogy, a historical mystery novel by Gary D. Conrad. by a fervent knocking on his door. Quickly he realizes these raps are a dreaded harbinger, one which will launch him on a quest to satisfy a vow, a blasphemous promise he wishes he had never made. “This intriguing novel by Gary Conrad brings together East and West and shines an interesting light on The Tibetan Book of the Dead and reincarnation.